A special event, whether it be a concert, local musical performance, your business' Annual General Meeting, or something more personal, such as a wedding, should be kept free from interference and can benefit from security services. 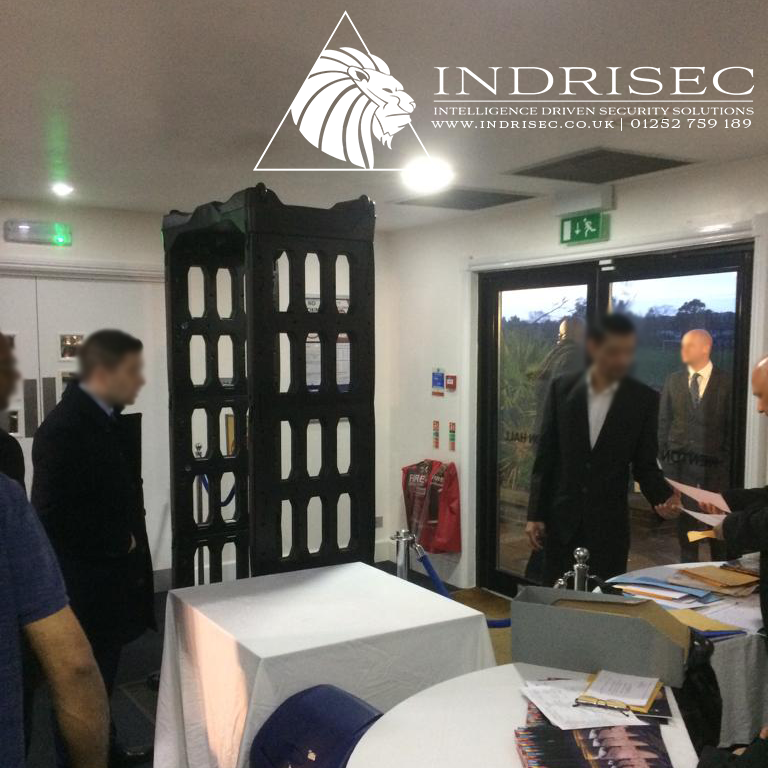 When Indrisec Ltd take over security for a special event, we don't just send a couple of security guards. We will fully risk assess your function, as we do with all of our security tasks, to ensure you are presented with security solution that is approproate and relevant. Will then manage the total security services thoughout your event, leaving you with the peace of mind you deserve. This allows you to enjoy your event as you should, enhancing the experience of your guests. 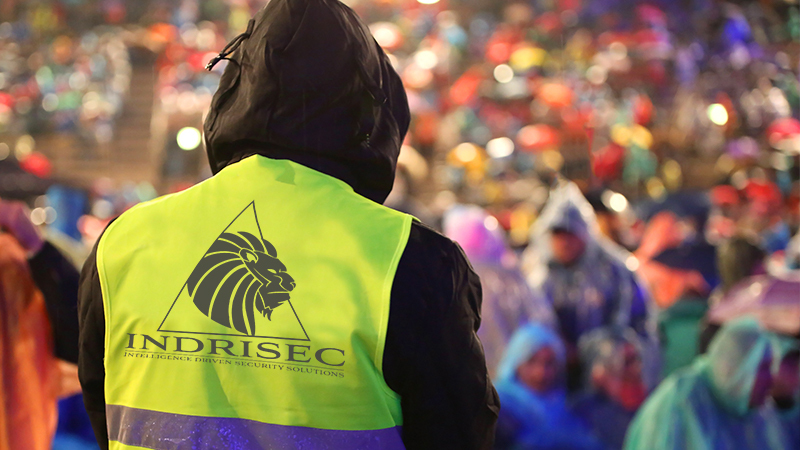 For more information on how we can secure your event, please get in touch.